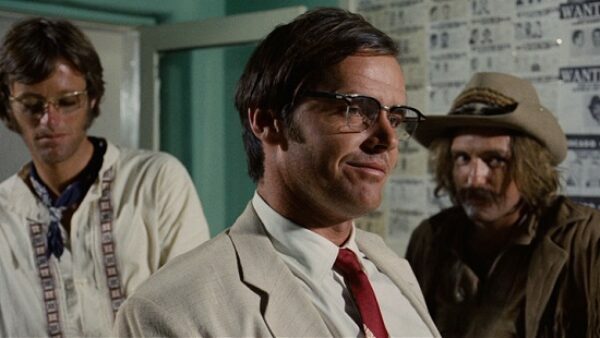 A very powerful performance by Jack Nicholson which won him his second Oscar nomination (the film was selected for three other Oscar nominations as well) and also pushed him into the limelight. 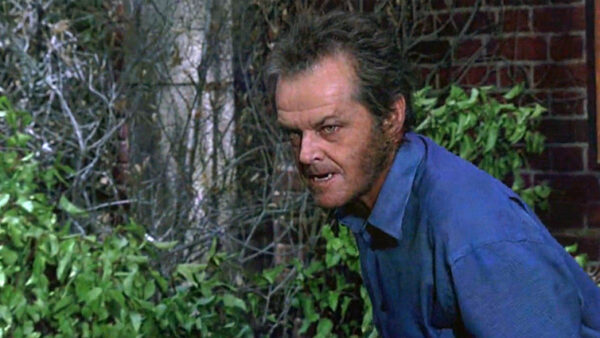 This is one of the best Jack Nicholson movies from his younger times. The story was written by Carole Eastman under the pen name Adrien Joyce and Bob Rafelson, with the latter also directing it, that revolves around a rich pianist who leaves his boring life and sets out on an adventure by working as an ordinary oil rigger. The film was completed on a budget of $1.6 million but went onto gross more than ten times that at the box office with a gross of $18.1 million. This is a romantic horror movie which was written by Jim Harrison and Wesley Strick with Mike Nichols directing it. The film focuses on the struggling life of Will (played by Jack) who is slowing being transformed into a werewolf after he gets bitten by one. The music for the movie was composed by the versatile Ennio Morricone adding to the strong storyline and the tempo of the horror scenes. It was a high budget movie with $70 million being spent on it. The film did well at the box office and brought in more than $130 million. 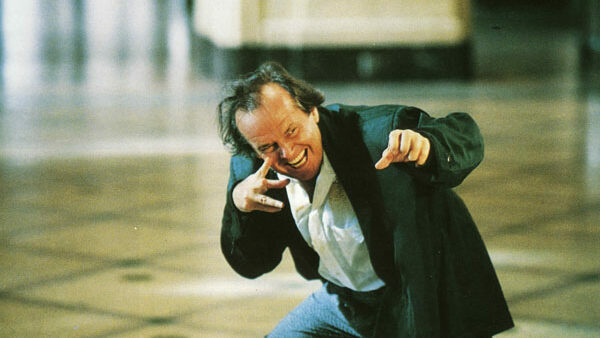 Another one of the best Jack Nicholson comedy movies where he is well supported by Diane Keaton. It’s a very moving romantic comedy where Harry (played by Jack) and Erica (played by Diane) are in their 60’s and 50’s respectively and fall in love with each other despite initially hating each other and despite of the fact that Harry is actually dating Erica’s daughter. The film was written, produced and directed by Nancy Meyers. It took a whopping $266 million at the box office while having a production budget of just $80 million. A dark fantasy movie with a twist of comedy also thrown in, it is based on the novel with the same name written by John Updike. The film was directed by George Miller and centers around the life of three frustrated women who wish for an ideal man who suddenly appears in their town, Daryl Van Horne (played by Jack), but with a twist (which we will leave for you to witness). 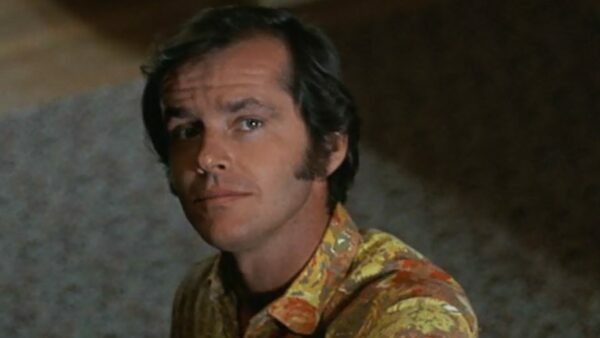 Jack gave a strong performance as Daryl and was ably supported by Cher, Michelle Pfeiffer, and Susan Sarandon. The film received favorable reviews and brought in a moderate $63.8 million against a budget of $22 million. Stephen King’s novel with the same name is the base for the movie which depicts horror at its best. 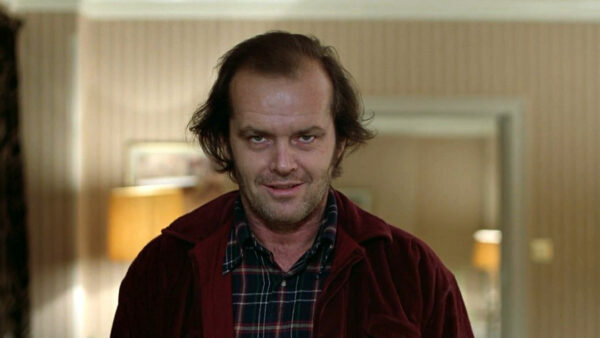 The film is considered to be one of the scariest movies of all time and that’s mainly because of Jack Nicholson’s epic portrayal of the possessed Jack Torrance, a writer who gets possessed by evil spirits in a remote hotel and wants to hurt his wife and psychic son. 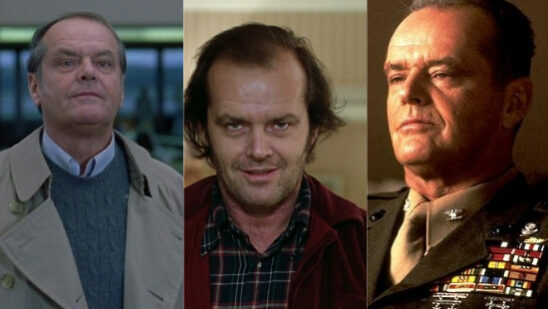 The film was produced and directed by the versatile Stanley Kubrick and fared moderately well grossing over $44.4 million at the box office against a budget of $19 million. The film was loved by the critics as well as the audiences and still enjoys great reviews amongst horror genre fans. 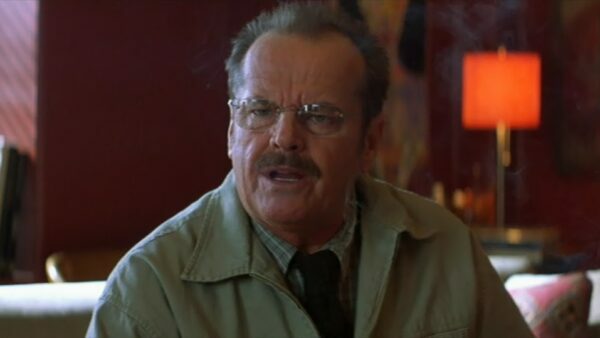 The movie was based on the novel, “The Pledge” written by Friedrich Durrenmatt and was directed by Sean Penn, and revolves around a retired Police detective played by Jack Nicholson who pledges to the mother of a murdered girl to catch the real murderer who he believes is still on the loose. It’s a great drama movie intertwined with mystery with a solid performance from Jack. He is ably supported by Aaron Eckhart, Helen Mirren and Vanessa Redgrave in leading roles. Although the film did not bring in the envisaged box office returns, it was well critiqued nonetheless. Another film from the earlier days of Jack’s career where many big names like Peter Fonda and Dennis Hopper share screen space with him. It depicts the eye-opening journey of two friends Billy (played by Dennis) and Wyatt (played by Peter), who eventually team up with George (played by Jack), to the Mardi Grass in New Orleans. The film correctly portrays the developing drug culture that prevailed in the United States during the 1960’s. Although the film was made with a very modest budget of around $360-400K, it earned a whopping $60 million at the box office. This courtroom thriller revolves around the mystery surrounding the murder of a United States Marine. The film has a star-studded cast including with Tom Cruise, Demi Moore, Kevin Bacon, Kevin Pollack, Kiefer Sutherland and many others. 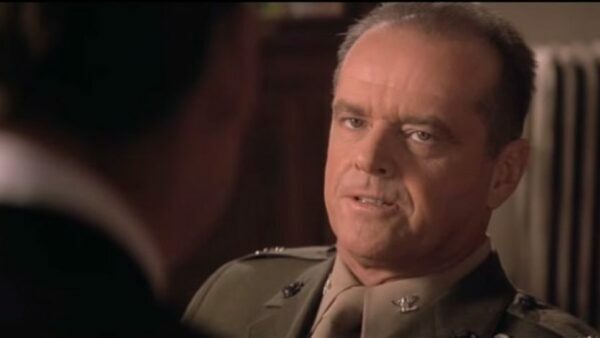 Jack Nicholson portrays the strong character of US Marine Corps officer Nathan R. Jessep who commands Guantanamo Bay where the murder took place. The movie grossed around $244 million on a mere $40 million budget and received commendable reviews from the critics. The film earned 4 Oscar Nominations (including the nomination for Best Picture) and 5 Golden Globe Nominations (including the nomination for Best Motion Picture – Drama).